The next chapter in the Robert Kraft story has been written as it appears he will be turning down the courts plea bargain in his solicitation case. 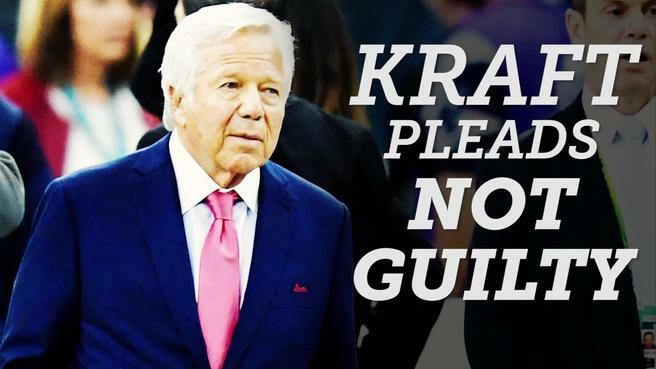 The deal that was offered included the following: all charges would be dropped if Kraft admitted he was guilty, he would then be required to complete a course about prostitution, complete 100 hours of community service, be screened for sexually transmitted diseases and pay court costs. This whole story has been one bizarre trip, but Kraft must either really be innocent, or he's willing to fight this for the rest of his life, because accepting the deal offers the quickest end to this, which I imagine would be in his best interest. So we will see what his next moves are down the road. 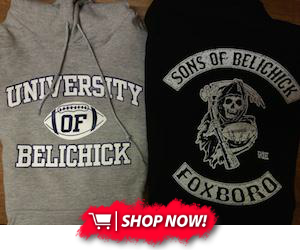 Nothing has been announced as far as potential punishment by the league.